Picture this, you’ve just nailed a six-hour essay writing marathon, an overwhelming sense of relief overcomes you. Then you get the fear, referencing, oh my God I still have to reference. We’ve all been there, I refuse to believe any student has ever fully prepared for the nightmare that is referencing an essay when they set out to write it. No instead of being sensible, you find yourself flicking through pages frantically questioning whether the quote you’ve included in your writing ever actually existed. 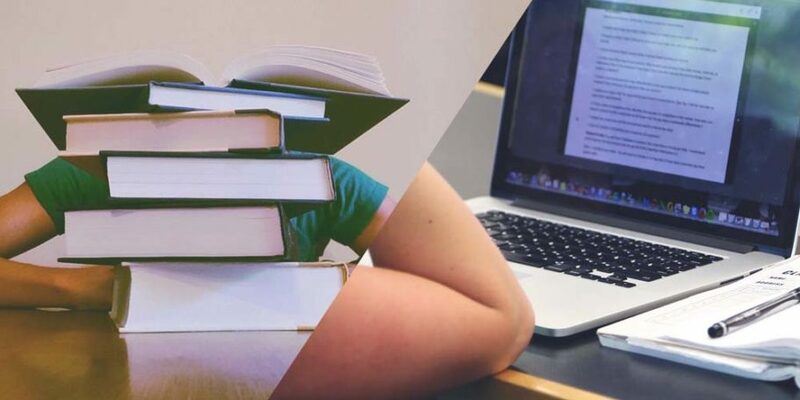 Perlego acts as an online library, packed with over 200,000 titles that cover some of the most popular essential reading materials for a wide range of university courses. As well as giving you access to all of these E-books at a cut-price, the website also takes away the need for manually referencing your writing. Which you know, is wonderful. 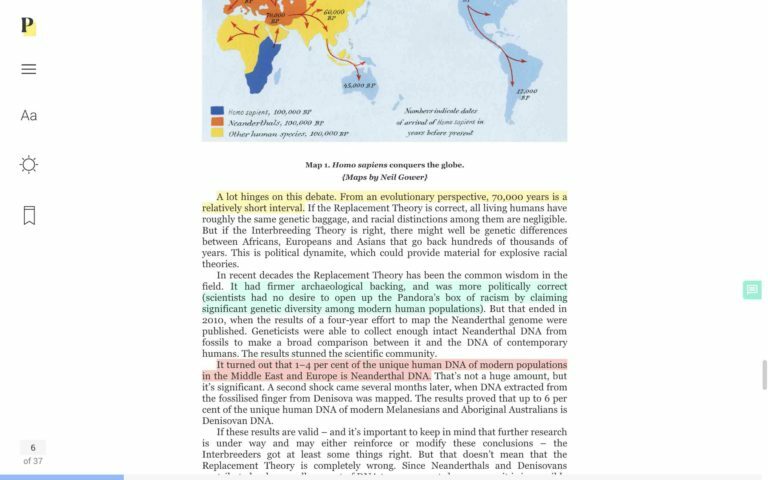 Using the eReader, users can highlight and take notes throughout any text they’re citing, taking away the need to carry heavy textbooks to and from lectures. 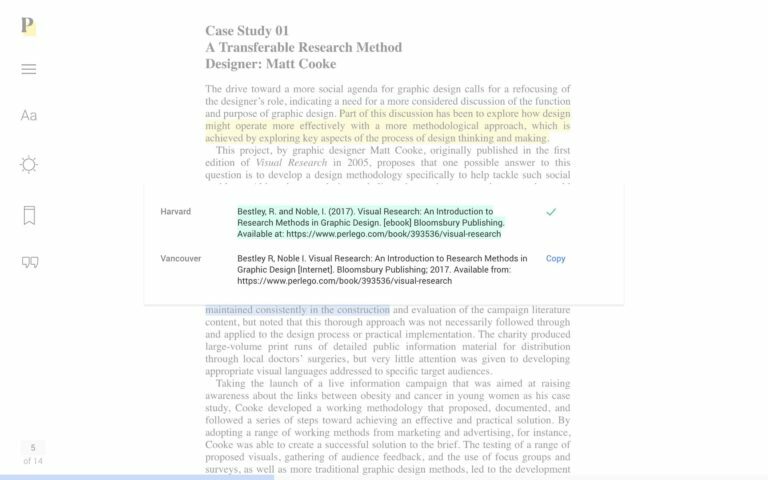 The built-in referencing tool also makes creating citations a breeze, literally, all it takes is one click and there you have it, a shiny new internationally accepted reference to include in your assignment. To access Perlego’s online library and the extremely handy referencing tool students can pay a subscription fee of £12 per month. The subscription has no ties though and can be canceled at any point. Once you break down that cost, it quickly makes sense as an alternative to traditional methods. Students actually spend an average of between £450 and £1070 on essential textbooks for one year of studies. If you used Perlego for eight months of the year (factoring in holidays and time between semesters) you’re only spending a fraction of that at £96. You can even try Perlego for free for 14 days, perfect if you’ve got an upcoming assignment and want to see if its for you.